Ideal location for peaceful vacations each year! Buyer May Receive A Title Fee Credit, Inquire For Details! Annual week 19! 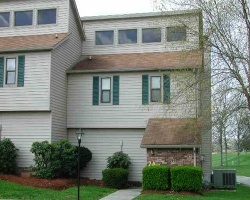 Close to beautiful state parks to enjoy! Buyer May Receive A Title Fee Credit, Inquire For Details! 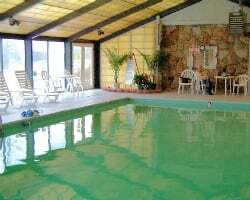 Situated right on four lakes which features various water based activities! Buyer May Receive A Title Fee Credit, Inquire For Details! Enjoy a variety of outdoor activities onsite! Buyer May Receive A Title Fee Credit, Inquire For Details! 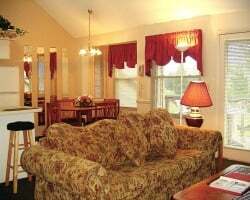 Tranquil retreat with Nashville entertainment just a drive away! Enjoy a variety of outdoor activities onsite! Annual week 41! Buyer may receive a title fee credit, inquire for details! 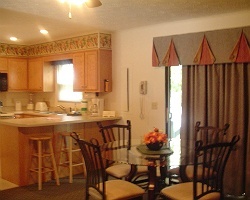 Great resort with many amenities and out door activities! Buyer may receive a title fee credit, inquire for details! Great resort close to many water based activities! Week 27! Buyer may receive a title fee credit, inquire for details!